Let’s start with a stereotypical introduction to satellites. NASA defines satellites as objects that revolve around larger objects. By that logic, the earth is a satellite for the sun, the moon is a satellite of earth. Man-made satellites are then bodies that revolve around the earth. These satellites are extremely costly and are sent to orbit the earth for various purposes. For the proper execution of their intended functions, it is necessary for engineers to be in contact with the satellites. This connection allows them to control the satellite, request data, transmit data and keep a tab on its operational status. 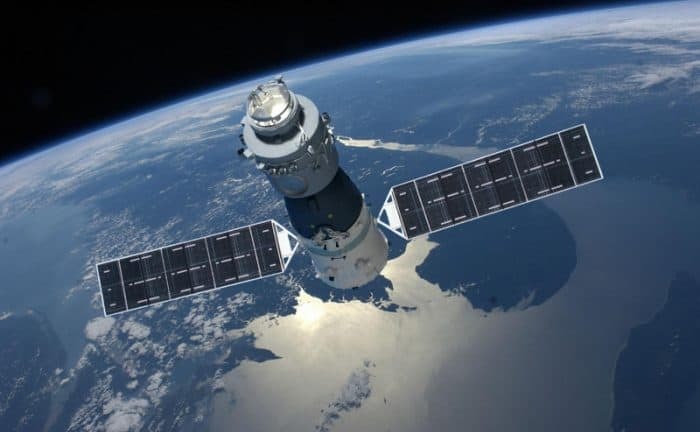 China’s satellite, the Tiangong-1, was launched in 2011 and was designed to crash safely in the ocean. But earlier this year (2016), it lost all contact with its ground station, and now there is no way to steer its descent accurately. This can be dangerous as the satellite weighs about eight tons. Satellite communication throughout the life of a satellite is paramount. What is the history of satellites? 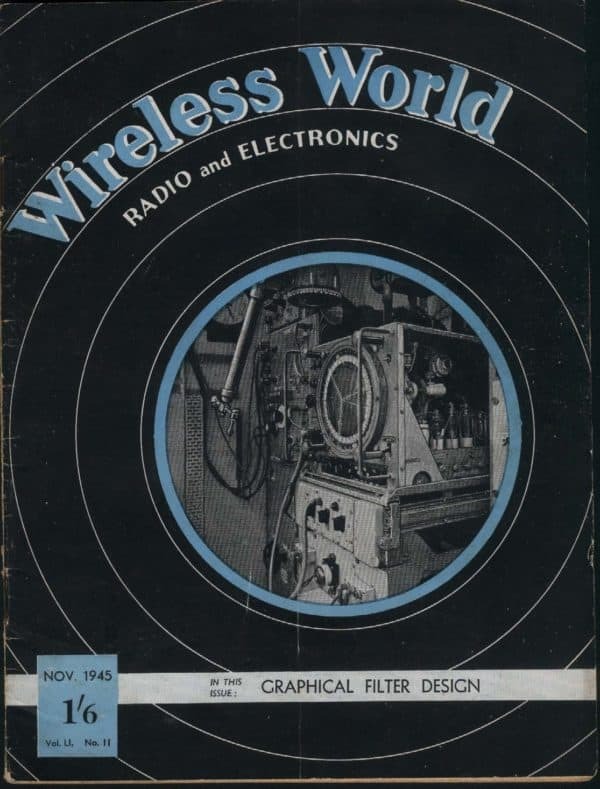 It is hard to pinpoint the origin of satellites exactly, but the British scientist and fiction writer Arthur Clarke is famous for having proposed the advantages of using satellites and wireless communication in the year 1945, 12 years before the first satellite was launched. The geostationary orbit that was suggested by him is also known as the Clarke orbit in his honor. Russia was the first country to launch a satellite, named Sputnik. Sputnik was a very simple machine. It had a beacon and a thermometer attached. The beacon’s purpose was to prove that a satellite in orbit could relay data back to Earth. 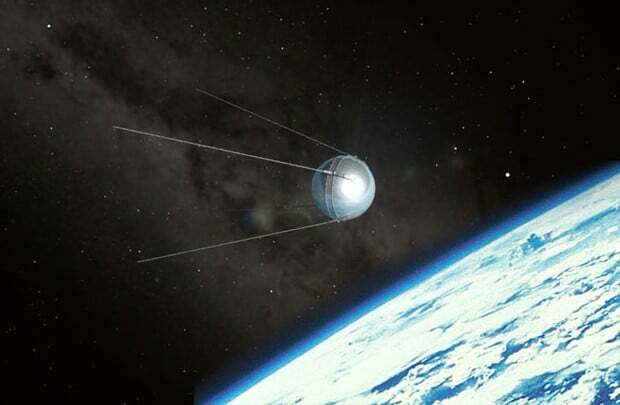 The launch of Sputnik really accelerated the progress of satellites and rockets (launch vehicles) in the US of A.
Sputnik’s launch was one of the most defining moments in the history of technological advancement. You see, this launch was during the Cold War and the USSR’s ability to send a satellite into orbit ignited a sense of insecurity among the Americans. This period marked the beginning of the famous Space Race between USA and the Soviet Union. In retrospect, the Sputnik accelerated mankind’s foray into the study of satellites in a way that the Russians might not have anticipated. 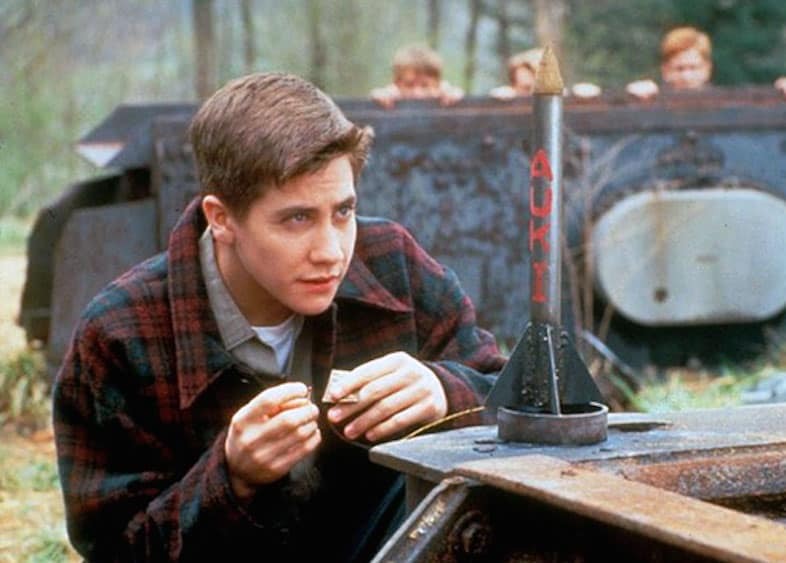 There is a movie starring Jake Gyllenhaal set in the backdrop of the Space Race that might interest you. We will take a more in-depth look into some of the main events in the history of satellites in subsequent posts. What are the uses of satellites apart from their usual applications like communication, weather forecast, etc.? Satellites have many other uses apart from allowing you to watch TV. For starters, GPS. Navigational satellites help aircrafts, ships, military and emergency relief operations navigate to their desired destinations with an accuracy of a few meters. They also help you find the location of your next Pokemon on Pokemon Go. Meteorological satellites study cloud systems, auroras, wildfires, snow cover, ocean currents and sand storms. They also allow you to check the weather on your phone before you decide to step outside and find a Pokemon. Communication satellites use transponders to establish a channel between a wide array of transmitters and receivers on earth. Because of their convenient location, they cover a lot more area than ground towers. They also allow you to watch Pokemon on your television. 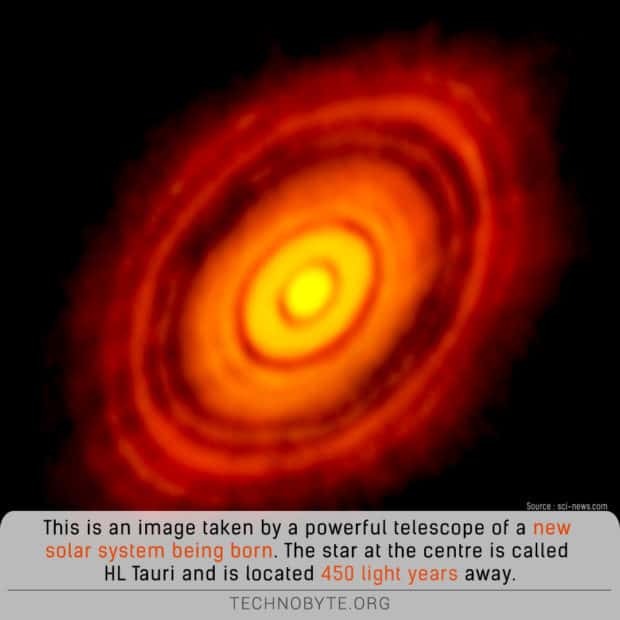 Astronomical satellites help scientists study distant planets. Bio-satellites allow scientists to carry out experiments on organisms in the absence of gravity and space stations allow astronauts to live in space. The last three don’t really help fuel your love for Pokemon. 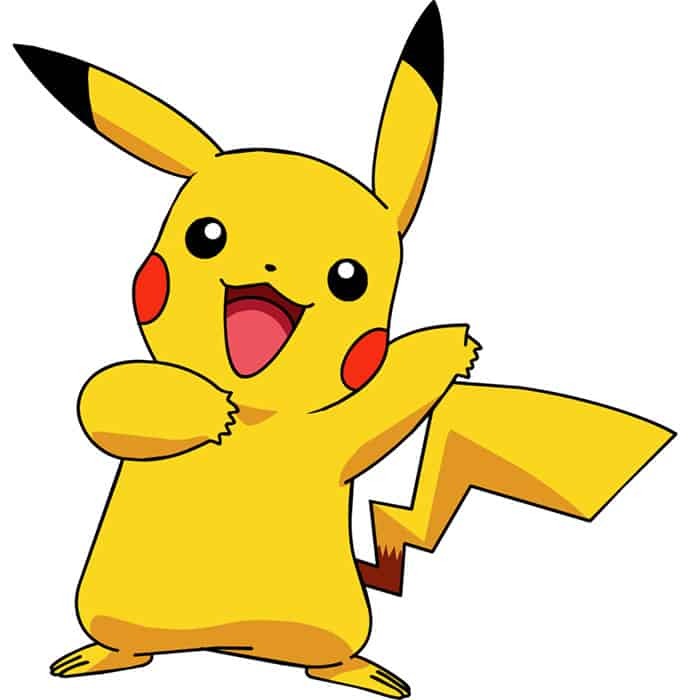 But here is a picture of Pikachu to cheer you up. In a nutshell, the International Space Station would serve as an excellent example to answer this question. It is a hub for a lot of important experiments. You can check this article out to get a broader perspective about the International Space Station and how it has benefited life on earth. What is the future of satellite communication? The total number of operating satellites in orbit in 2016 is 1419. And that number is just bound to grow. Just take a look at this table with some of NASA’s future satellite missions. Orbiting Carbon Observatory 3 TBA Standalone payload for the ISS. Its purpose is to map the usage of CO2 on earth. But beyond this, the new directions in which satellite development has been going on are quite exciting. How awesome would it be to have your own satellite in orbit? Well, in the not-so-distant future, you can have one. CubeSats is a class of small, lightweight satellites designed by professors from Stanford and California Polytechnic State University. These nano-satellites are aimed at personalized experiments in space. Update: A bunch of these nanosatellites were launched by the Indian Space Research Organization aboard the PSLV-XL – C37. This mission also set the record of the most satellites launched in a single attempt (2017). These are satellites that fly in formation. They work together to achieve similar targets. In the event that one of the satellite malfunctions, the remaining system will act as back up. 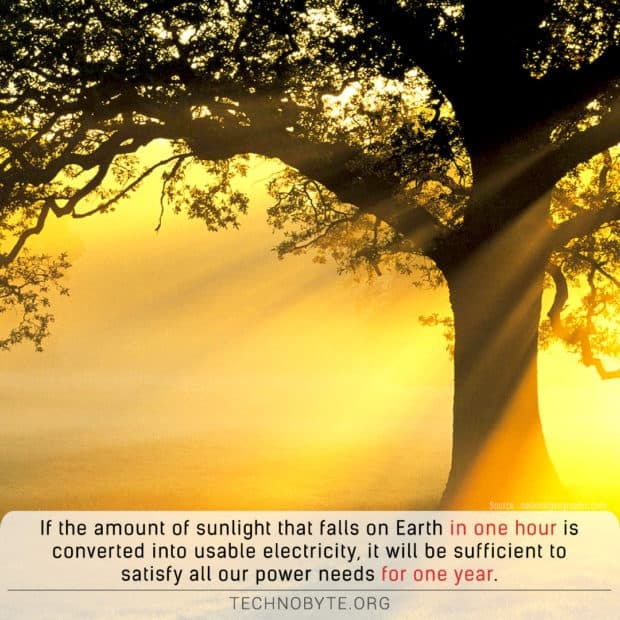 This could reduce the cost of usage of satellite data. The satellites will need to be self-aware and autonomous. Cue artificial intelligence. 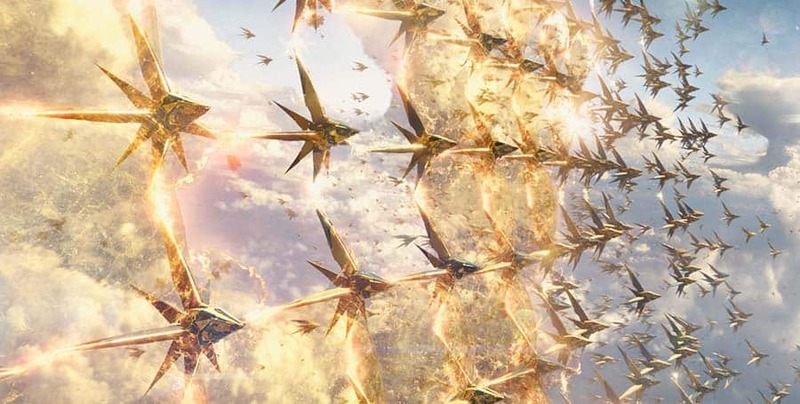 Also, this reminds me of the scene from Guardians of Galaxy where the Novacorp’s StarBlasters join to form a defense layer. Although it might not be that dramatic in real life. 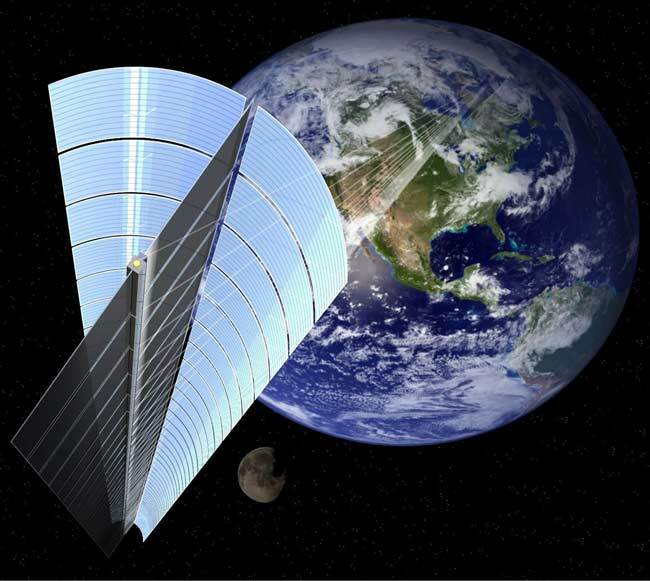 Solar Power Satellites – The Japanese Space Agency (JAXA) has a program called the Space Solar Power System (SSPS). Their aim is to launch a geostationary satellite by 2030 that could supply half a million homes on Earth with a gigawatt of power using microwaves/lasers. Making satellites is a multidisciplinary science. You can make satellites if you have a degree in mechanical engineering, electronics, computer science or communication. With the advent of personal satellites you can build a satellite with your academic institution or you can join satellite design programs of smaller countries. But to get a job at esteemed space agencies or private companies you are going to need more than a Bachelors degree. Some of these organizations even demand PhDs and a lot of experience. Also, to get into the technical sector at these agencies you are most likely to succeed with an engineering degree. This and this thread on Reddit have some insightful tips. What are you going to learn in this course? Will this course get you a job at NASA? Regarding getting a job at NASA, you need to be a US citizen for most of the positions. But with the democratization of space, private companies like SpaceX and Blue Origin are on the rise. Also, there are many other space agencies that are also doing phenomenal work in space exploration. This course will set you on the right track and you should keep an eye out for job openings. So let’s get started shall we?